Bass Guitar, Drums, Trumpet, Saxophone, Keyboard, Piano, Background Singer, Harmonica, Trombone. 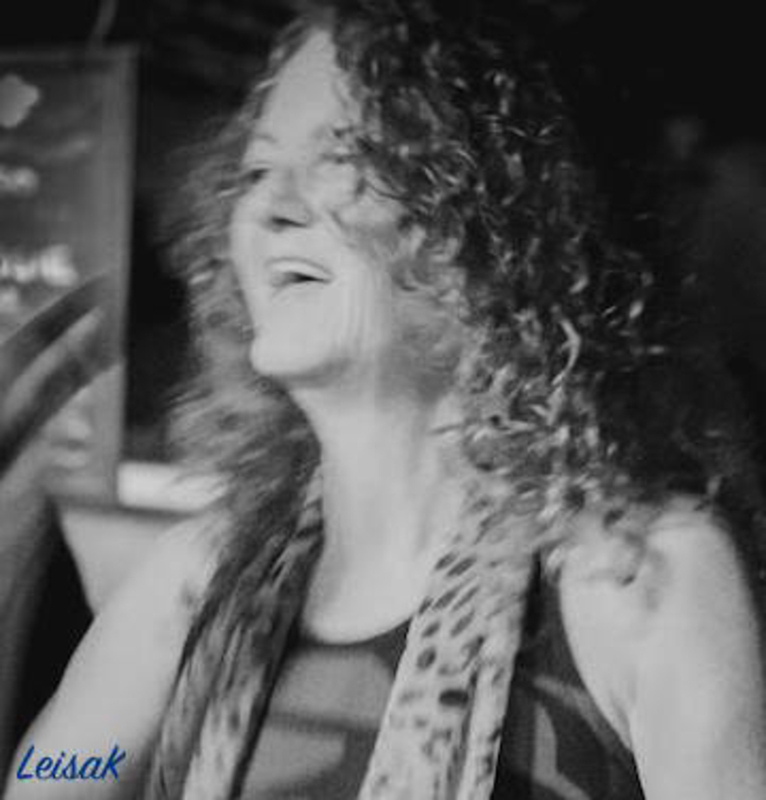 LeisaK - is a Blues, Soul, & Ballad Singer / Songwriter from New Orleans, LA. and currently resides in Las Vegas, NV. 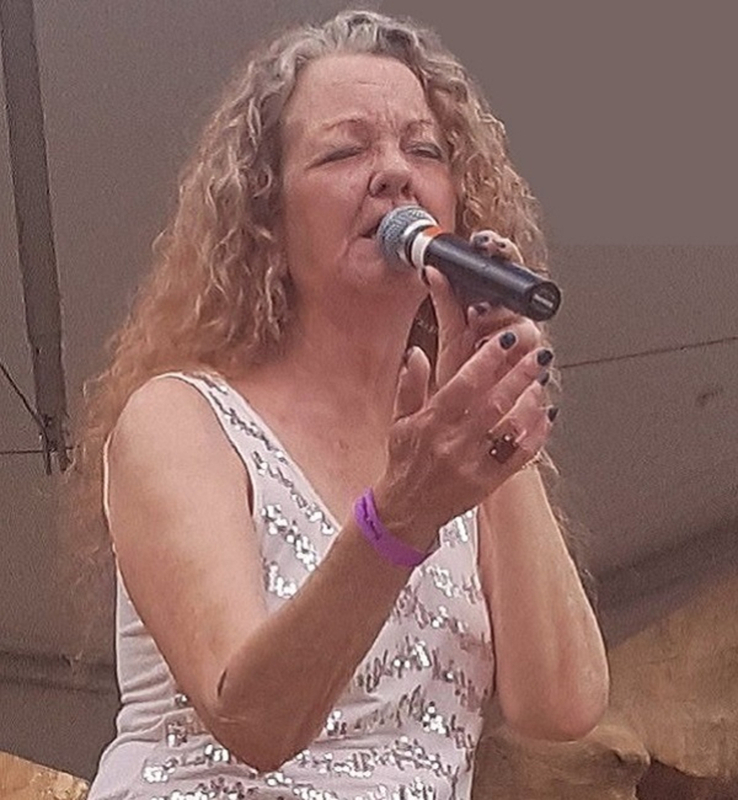 She has has been singing since she could talk and has been very well-received in New Orleans since the late 1970s. Born to musical parents, she grew up listening to Roots and Blues with a little Nat King Cole and Jimmy Rogers thrown in the mix. 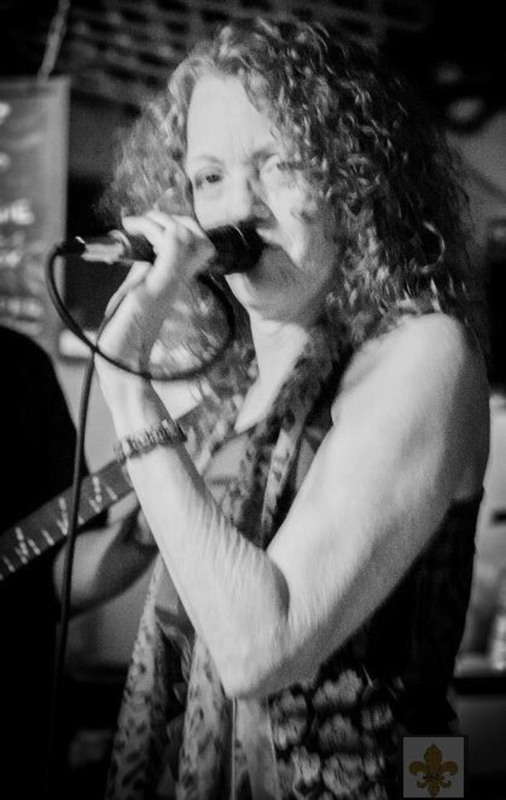 Leisa K performed with her band at various music venues in the New Orleans area from Frenchmen Street to Uptown. 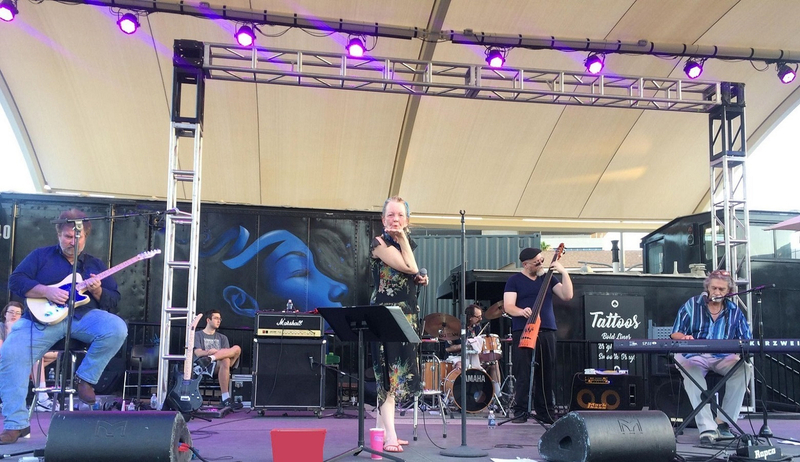 She has worked with Blind Bryan Lee, Doug Duffey, Alonzo Johnson Jr. of Rockin' Dopsie, "Chuckie C" Elam, Zachary Matchett, 30 x 90 Blues Women, plus many other New Orleans musicians. 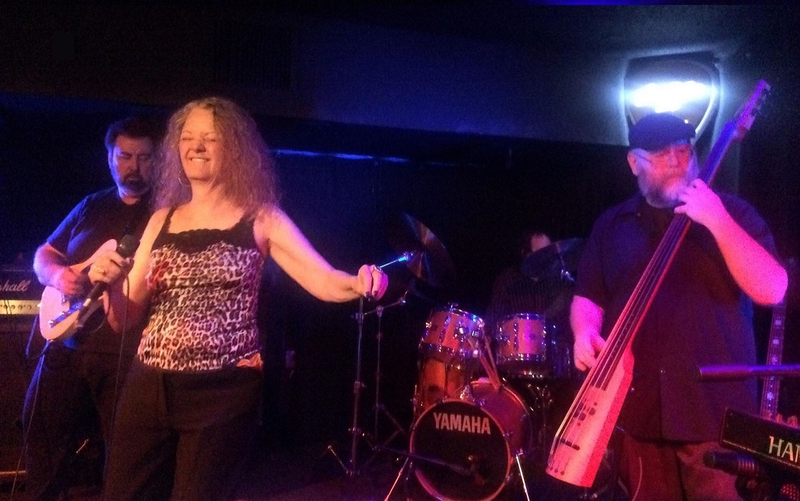 Now with her band, The Pickups, she's spicing up the West with her New Orleans style. Although her forté is slow, heart-breaker blues, she sings everything from her heart and loves to entertain. 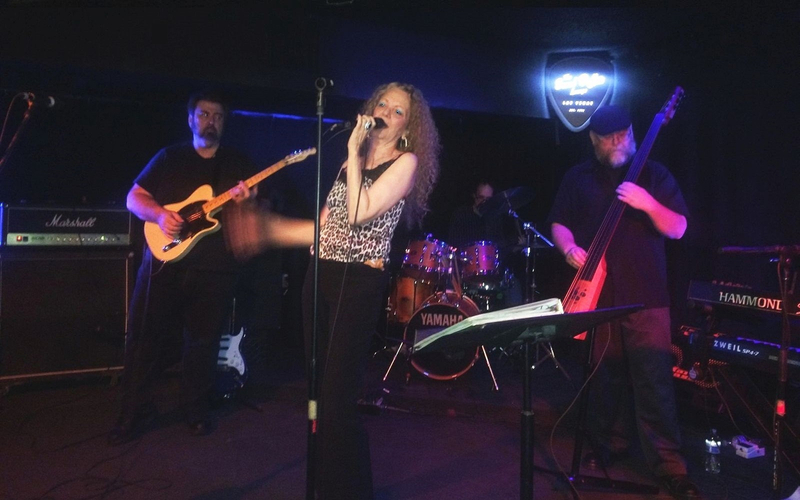 She is a prolific songwriter and an energetic and engaging performer. Taj Mahal, Bessie Smith, Big Mama Thornton, Bonnie Raitt, Ray Charles, Koko Taylor... Many others. 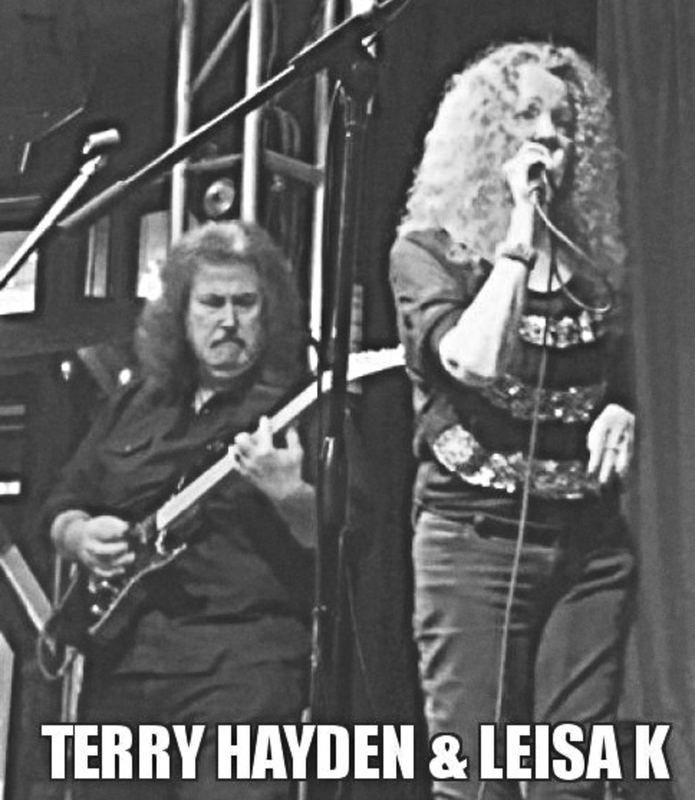 An original song written by Leisa K as an homage to her mama. "Different makes the world go 'round." How I Love New Orleans was written by Leisa K. This is her gift to the city she loves. Bringing y'all some New Orleans spiced Blues + Rock, Soul, Americana & Originals.